The Carolina Hemlock has enough problems. 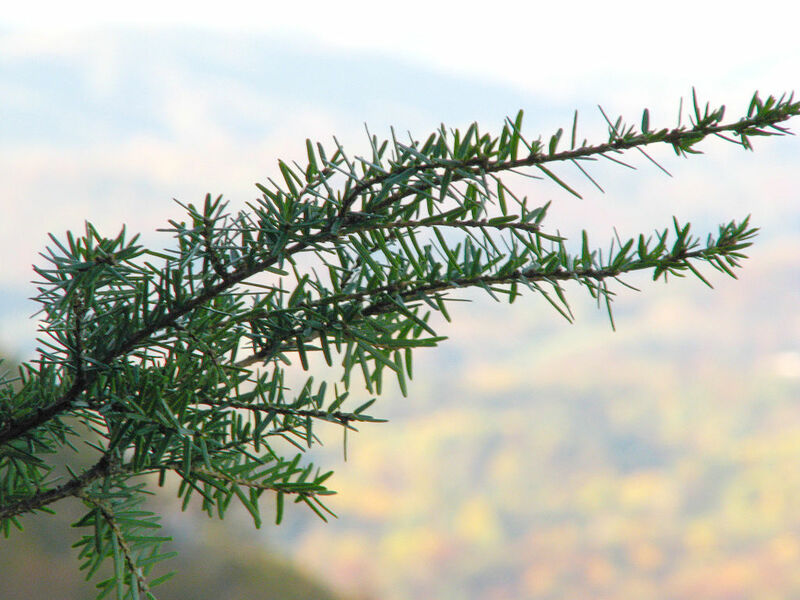 The tree, which is native to the Appalachian Mountains, is under attack by the voracious hemlock wooly adelgid. And now climate change, with its attendant extremes in temperature and precipitation, also threatens the tree, which is found only in North Carolina and a smattering of places in Virginia. A study ranking the vulnerability of trees to climate change was published earlier this year in the the peer-reviewed journal New Forests. The scientific team, which included Kevin Potter of NC State University, assessed the vulnerability of 339 tree species in the continental US and Alaska. The team graded the trees in Classes A through E, based on their exposure to climate change, their sensitivity and adaptability. Roughly 10 percent — 35 — of the species were classified as A, meaning they are at highest risk for extinction or species degradation because of changes in the earth’s climate. 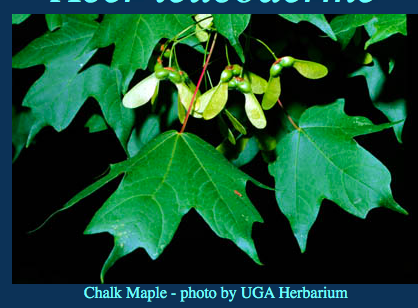 Of these 24 have a geographic range in the Southeast and one in North Carolina: the chalk maple. It ranks third of all US species in vulnerability. The Carolina hemlock fell into Class B, the second-highest risk classification. There were 43 species in that class, 15 of them in the Southeast. North Carolina is home to three species in Class C, also at-risk: Paw paw, southern crabapple and the black maple. There are several keys to species survival as the climate changes. Trees with a wide geographic range, the study said, have already tolerated different climates in their evolutionary history. They should be able to adapt to ongoing and future changes, including droughts and fires, flooding and temperature change. Trees that can’t adapt will likely undergo what’s known as genetic degradation. That phenomenon occurs when a tree is unable to maintain sufficient genetic variation to adapt to changing conditions. The scientific team recommends that for the most vulnerable species, like the chalk maple, foresters need to plan for conservation methods. That could include “assisted migration” — planting the species in more habitable climes. Even lower-risk trees will likely need some type of beneficial human intervention — ironically, to offset the harm humans have done.